Congratulations! You’ve graduated and all that hard work over the years has paid off! 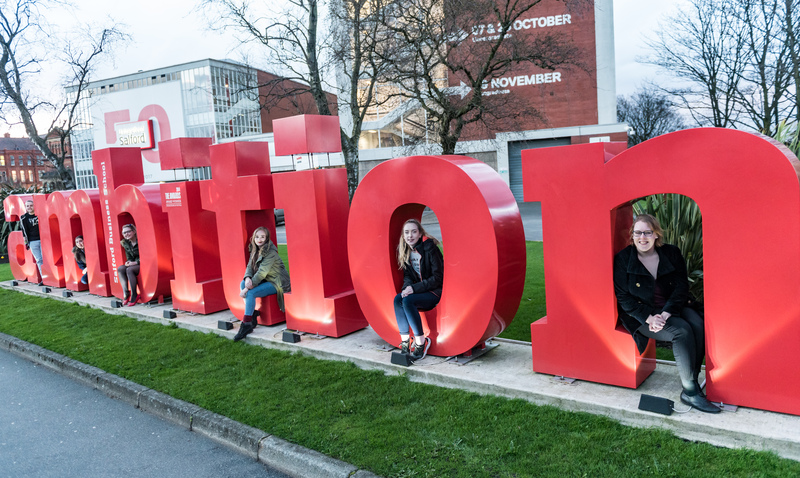 You are part of the next generation of University of Salford alumni, who have become unstoppable in their career potential. But imagine if financial circumstance prevented you from having this transformational life experience? University of Salford have one of the highest proportions of students leaving care (pro rata) of all UK universities, and a large number of students estranged from their families. Not only does this have implications on the support network around these students, but it also has financial repercussions. We want to make sure that a university education is available to gifted students – regardless of circumstance, which is why this year, we are all joining together to do what we can to support students in need of bursaries. Our Class Giving bursary scheme is about this year’s graduating class, family and friends doing what they can on this proud occasion pave the way for future students to follow their own academic path. The £1,000 per year undergraduate bursaries for three years of study are vital in assisting with associated costs with studying, such as transport to university, childcare for students with parental responsibility and course costs. Your gift – whether it is £5 or £500, will make a collective difference to what we are able to achieve. All funds raised through graduation will be match funded with no extra cost to you. By joining together today, you can mark your past at the University by funding the future. Your support enables us to offer a £1,000 annual bursary to promising undergraduates who need it the most, particularly care leavers and first-in-family students. If all our graduate come together to support on whatever level they can a future Salford Student to follow in your footsteps. You can take our Class of 2018 Quiz here ! Join our alumni Facebook and Twitter group to keep connected!